Thanks for fixing the Bespin roof exploit (something I complained about for the entire month of July) and making Ewok Hunt permanent! 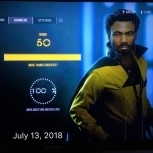 I am also looking forward to the new roadmap. Thank you also for the new arcade map (since I am on an Xbox Live hiatus) and for the purchasing emotes (wanted to get some Rey emotes to go with my maxed hero). 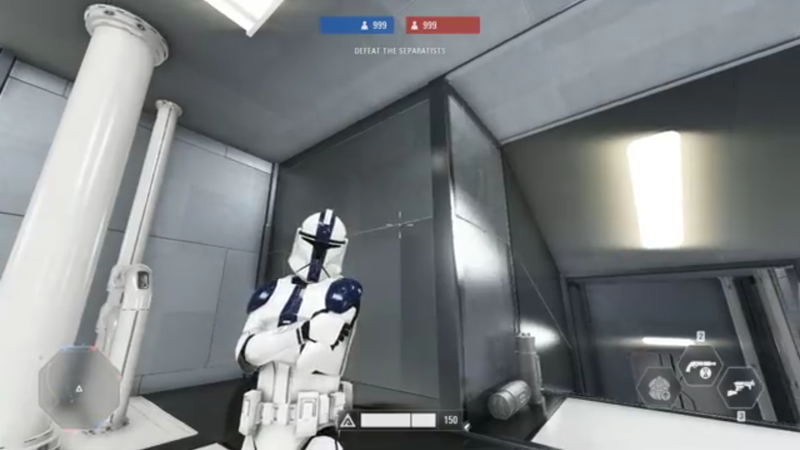 Also, the little sneak peak of the clone skins has me excited. 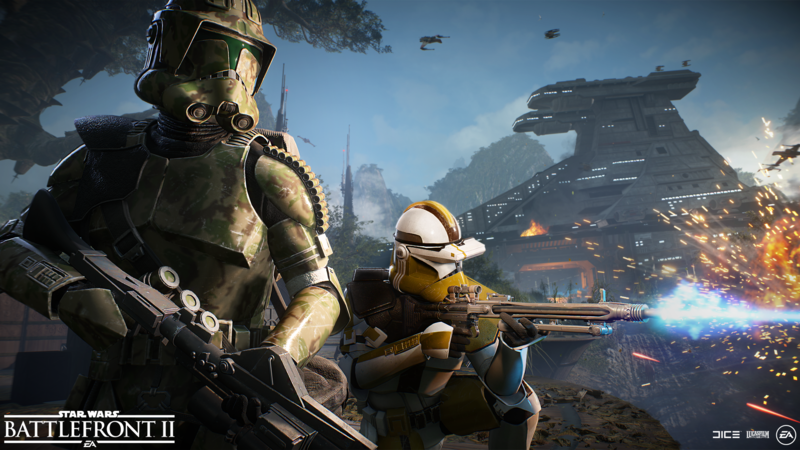 I wasn’t thinking of buying any clone skins originally, but the low hero prices (thank you for this too btw) coupled with the awesome looking 41st Elite Corps skins makes me want to buy that legion’s skins. 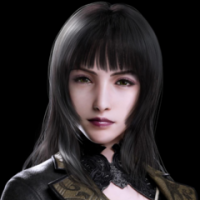 I'm at the point where the only things I care about with the patches is the buff/nerf news. I gave up on new content a long time ago. At least we get something. 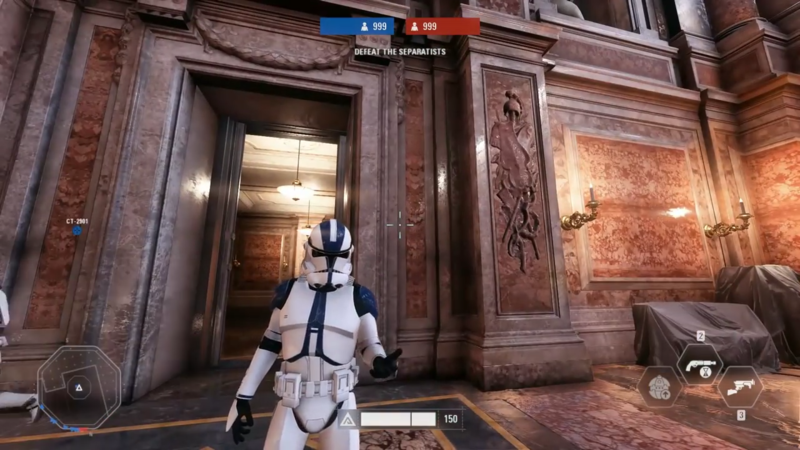 This is probably the skin we will see and get for the Specialist class, the Scout Trooper variant. So the rumoured "Sentinel" class is coming now too, then? Droidekas for the CIS, and what.. Clone Commanders for the Republic? You better have fixed the screwed up MATCHMAKING nonsense you let ride for 9 months...absolutely silly to let this go this long.....Steamrolling kills the game. And yet you let it ride. 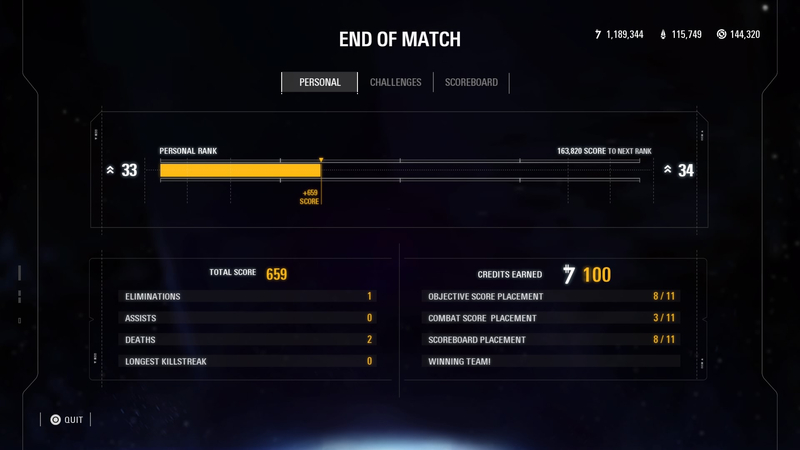 Kinda funny dice can do player mixing on games but not this one at the end of the round. This garbage has to stop. Joined into a game and saw this!!!! Unacceptable, no excuse for letting this matchmaking go like this. 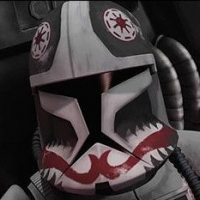 We know its punishment for rejecting EAs lootcrates..
A question @F8RGE : will 41st legion specialist's helmet look like this? Or the legion's colours will be simply applied to the existent armour? Well let’s think about that. Why didn’t they give all the customization to legions by planet/battle. Perhaps that would take additional programming? Resources are already thin and past changes have resulted in bugs that require fixing. Perhaps they need to focus those limited resources on fixing the many other issues with the game and other items constantly requested? Has that been considered? 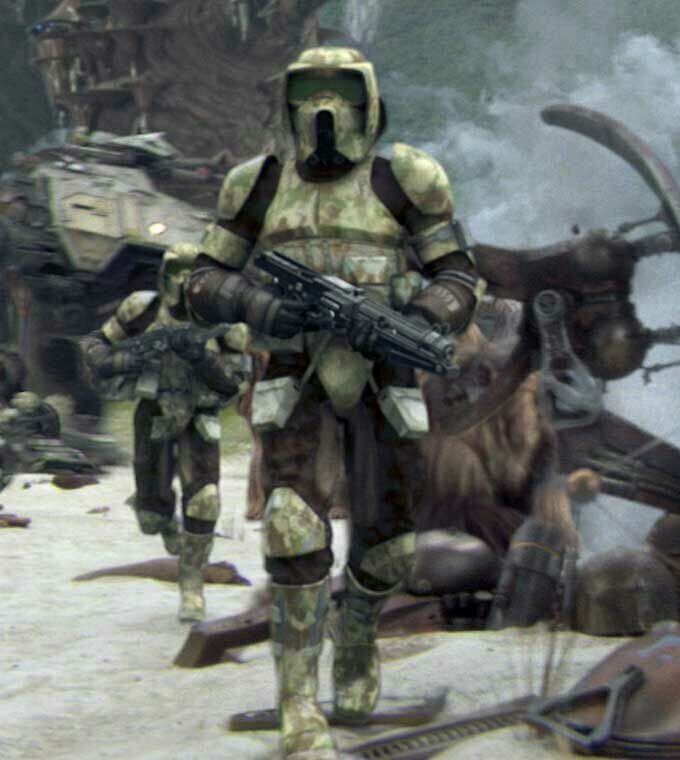 If there are several skins per legion and they all look somewhat similar (one has antenna, other has a different shoulder pad or backpack), then I could also see the potential for fallout as players complain they are greedy and lazy with small variations to each legion’s skin for maximized profit. 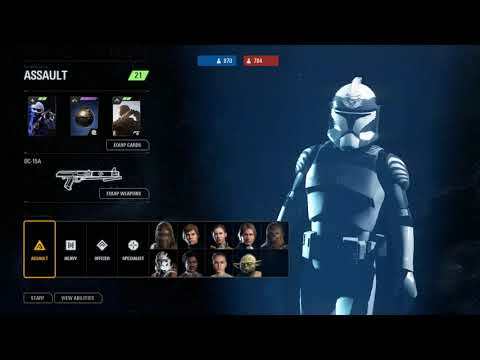 On the flip side I think they should invest heavily in skins and whose to say that isn’t coming, Fall and Winter still flagged for clone trooper appearances in the road map. 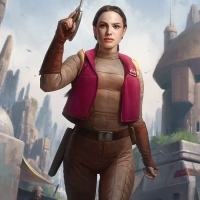 It has already been said by others but the game has cross era heroes, did anyone really expect them to care if there are different legions in specific battles that weren’t actually present in the canon? In the end I am on the side of don’t care. Role play that a couple troopers from different legions were called in to assist. That is one way around it for those so upset by the thought of rainbow troopers. Sorry about the confusion, I was asking @F8RGE if player 2 could select their own skin in Arcade. I should have done two separate comments. Thanks for the reply. @F8RGE So let's try to straighten this situation out. Did you make the Clone Skin art when you decided to actually try to add in Droideka's? Secondly did reinforcement cost reduction picture be made when you were planning on more Reinforcements? Lastly do you have a leak? This sort of stuff doesn't happen with any games that I know of yet you have allowed the community to be completely confused by this news. Look I don't know but I imagine it's hard to handle such a large game with 100 developers but stuff like this going wrong. What is going on inside Dice? I have no clue if you are trying to hide the fact that you are adding in the stuff that has been accidentally leaked onto this update Droideka etc. Just sort this out though. 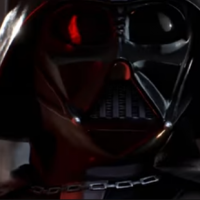 We/what's left of the Battlefront 2 community have help upmost faith in you but you have fallen short on our expectations. Please just explain what is going on. 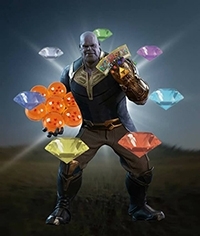 "In terms of balancing, we have addressed multiple issues in this update." What does this mean? Are there finally going to be changes with regard to steamrolling, spawn camping, etc.? Or is this merely a heading for what came after for glitch fixes? 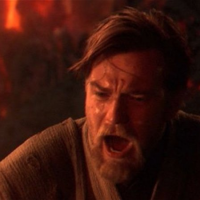 Battlefront 2 has so much life left to live... Seriously though everybody needs to calm down. It took GTA 5 years to get where it is now. It was so bare bones at release. People still played and as time went on Rockstar kept dropping more and more precious content and boom game came back to life. Battlefront 2 is following closely behind that. Multiplayer is only going to get bigger and badder with more heroes, maps, skins, etc to come. Continue to give suggestions and ask for specific content to be added and help ensure the future of this game only improves. 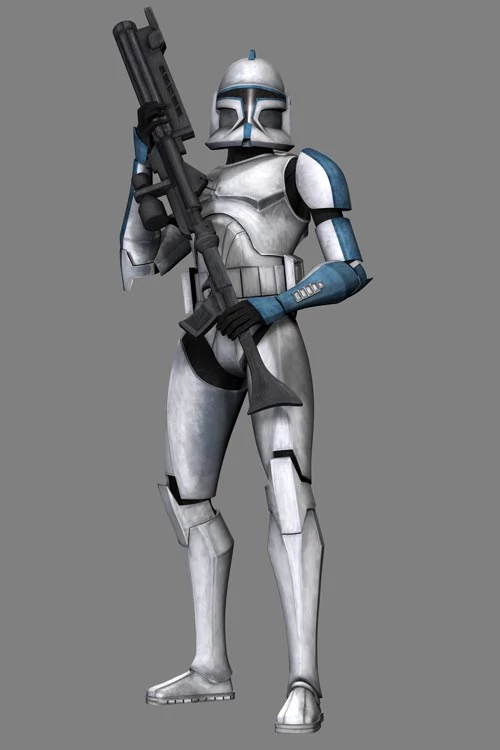 On another note the people who follow Clone Wars deeply are asking for Commander/Captain Rex either as a Hero. 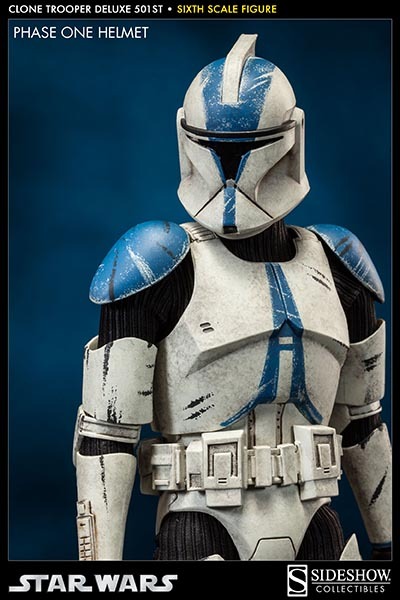 Excellent option i think, he has very appealing abilities and he would probably be very strong in GA since hes a Clone Trooper Leader and could feature some sweet Akimbo Pistols and some group buffs. These are not game breaking but highlight how buggy the game is right now. My God, there's so much epic news in this Community Transmission! Can't wait to get the full patch notes and updated Roadmap next week! Here's hoping the ability to equip Emotes and Victory Poses at the pre-round screen in Multiplayer will finally be implemented. Same goes for Arcade (along with Appearances and a "top players" post-match screen). Um, isn't the SideShow right according to movie Revenge of the Sith, and not just some Clone Wars cartoon? 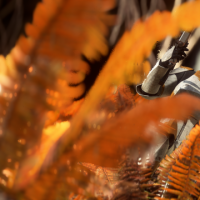 Forge, will the update fix Phasma? She's really been camping a lot lately. Great update! 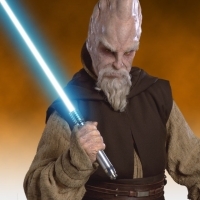 really excited about the clone skins! 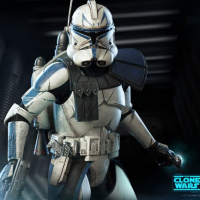 For the ones complaining about rainbow troopers, I respect your opinion as a clone wars fan, but take it easy, the game is great even despite the bugs. Maybe next star wars game will have full immersion, but this one clearly was't intended to be that way. 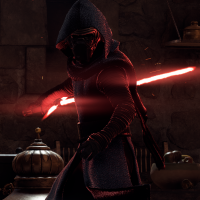 To be honest, if sometimes people want to go with Kylo leading the droid army, I thing they should, I have done it myself a few times. So if rainbow troopers bother you, you can pick a skin most of your teammates are using on a given match, or as someone said in this forum, go for the skin that best relates to the map (i.e. 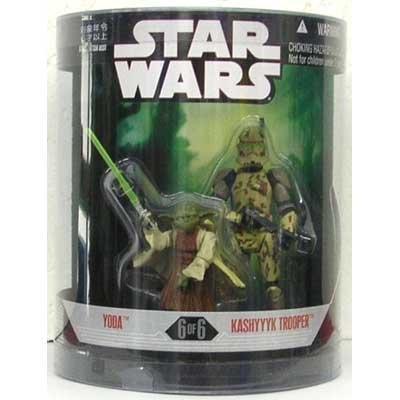 41st for Kashyyyk). 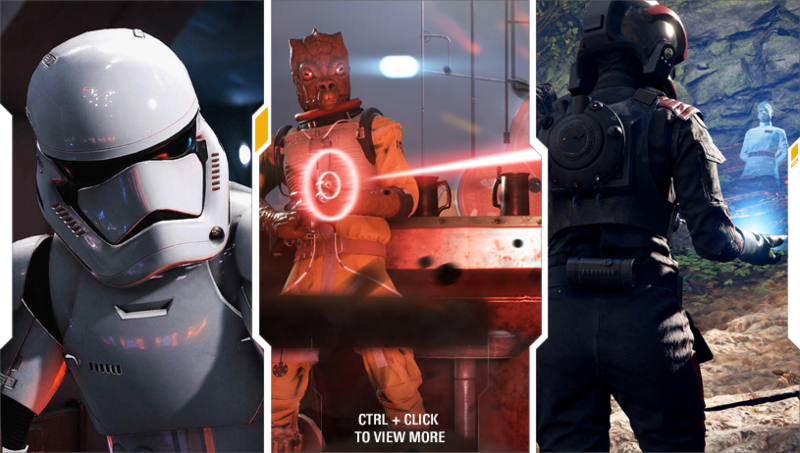 "Sentinel class coming on November 2019 - Battlefront 3. Along with Episode 9 Season part 1. " So true, I guess Modders should be the ones being paid, at least they do the job right and don't half **** it! 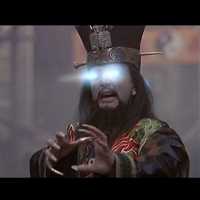 I'd like to see skins, and emotes able to be equipped in between rounds in Arcade so player 2 in split screen can choose their own. 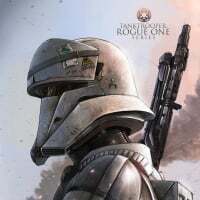 what about in the near future adding clone skins from the most notable and well known 501st legion?..... 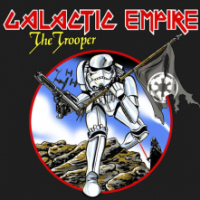 perhaps stylings of Captin Rex or Heavy or Fives or even the ARC Troopers of the 501st? That would better diversify the players just as the clones themselves tried to be diversified. So am I Right, the bundle for 40k includes 3 Skins for 41th and 3 Skins for 327th? one bundle includes only one legion so 3 skins and 80k for two bundles which u get both battalions. Only the phase two is accurate, not the phase 1, the older figures wasn't based on the clone wars but the new ones are. 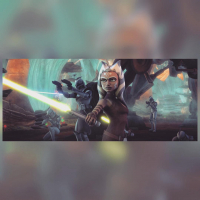 And if u really think clone wars canon is not important why are u here ?? 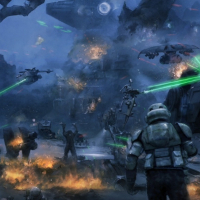 I have that point since the original battlefront by Pandemic Studios, I was hoping this for their bf2! xD Even sent it by mail to Lucasfilm when I was a kid, it was 10 pages worth for all factions, vehicles, and maps. 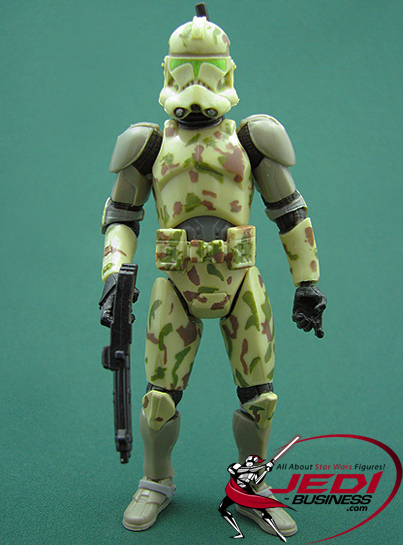 And all of you asking for more clone armors for specific legions, remember that all the armors were available for all the Grand Army of the Republic forces, which means regulars corps too as they all started at the first battle of Geonosis ( yes these marking ranks are still going on in the regs with phase 2 armors) and the legions which are large-scale special forces, even if the bad batch consider them as regs too. but is not that far of the ones seen in the movie the background, if the toy makers had this design it is for a good reason, unseen/unused in the movie but canon. Anyone know when we are getting the roadmap? I thought it was supposed to be yesterday. I hope a fix for the screen flicker when switching star cards and dying is in there. Getting annoying and tired of it. Does this patch fix the random bug that completely mutes the game? Really annoying. Can we get some kind of matchmaking too? That'd be great. Can we get a fix for the unending black loading screen when leaving a match? this is strictly to ben. you need to get off your high horse and really see what we are wanting in this game. there is people not even playing this game anymore until we get more content on a regular basis. i play this game every single day since i bought it in January. please improve on game developments..this game would be so fun to play with more people..and bringing us gamers more updates more often will bring so many people wanting to have game nights with this particular game. 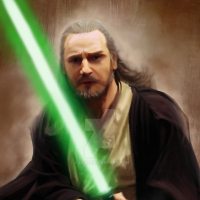 this game has so much potential..bring it to life Ben..please!!! 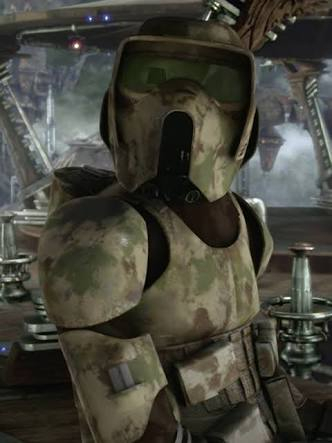 Shouldn't it be the Kashyyyk skin that was a Scout Trooper but with camo like in Revenge of the Sith? 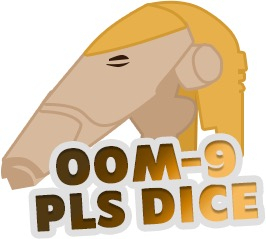 @F8RGE So right now I am extremely demotivated to play Battlefront 2. Want to know why? It's because ever since November I have basically been losing time and time again. I have been playing it since November rarely ever stopping for long with the exception of 1 time where I took like 2 months off. So tell me can we see a matchmaking improvement because right now if 1 team loses unbelievably to the other team and no one leaves the match that's easy credits for the winning side and it never changing who holds the winning trophy no team shuffler or anything. 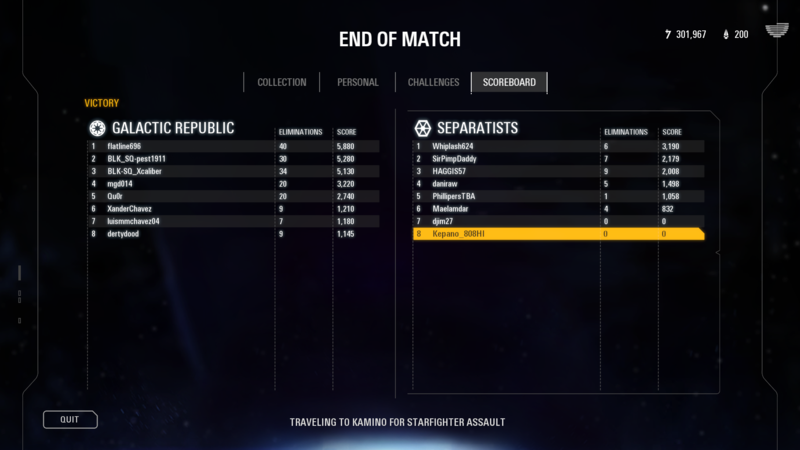 My friend just started to play the game and on the second day we played like 14 Galactic Assault Matches won like 2 or 3 and he was triggered and we have had to put up with that ever since launch. I am sure what remains of the Battlefront 2 team are working hard but hardly anything you promised at launch has hardly come to life. 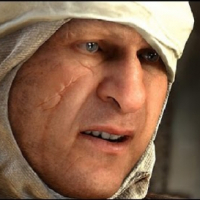 Please just request lots of Developers because this could be a game sent from Heaven instead Dice has dragged it through the mud no hot fixes so far 1 about to become 2 DLC's. I want to believe in this game but you are dragging the name Star Wars through the dirt like Disney has done with Star Wars Resistance and The Last Jedi. 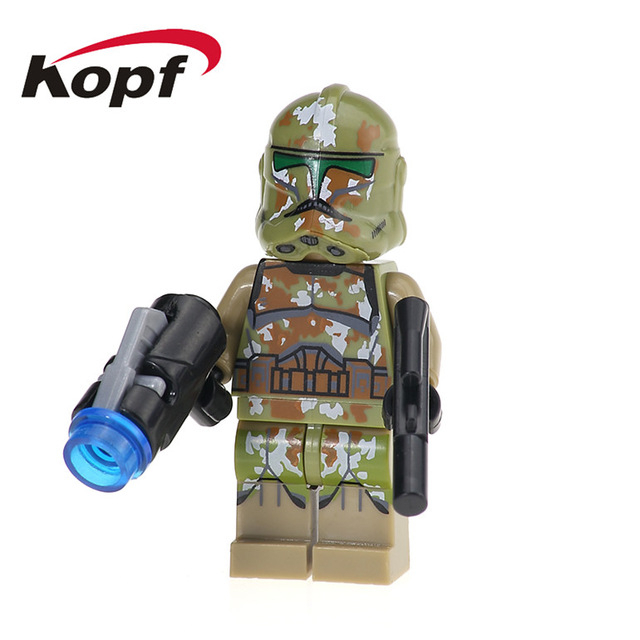 It is a military shooter game with a star wars twist and requires to be played as a true team with tactics. i find it amazing and quite disturbing that the biggest issue in the game at the moment (ping fix) actually didn't get mentioned in the release notes. there are a few options here, all equally as bad. 1) Is this a case of pretend it never happened? 2) does it mean that this wasn't seen as a priority? not even worth mentioning? 3) does it mean that they're now frantically running around behind the scenes to add it in? i have no confidence this will be fixed. This game is getting ruined one update at a time.